Always Drunk: From Where the River Flows to Where the Sunset Goes. Also, yah dere hey. From Where the River Flows to Where the Sunset Goes. Also, yah dere hey. Three weeks from tomorrow, Precocious Daughter and I will fly to my ancestral home: Milwaukee. If you remember that commercial, you are one of the chosen. Just saying. PDaughter and I are going to stay with my parents in suburban Milwaukee in the days leading up to Thanksgiving. We'll actually be back in Texas for Thanksgiving, because it happens to be PDaughter's 17th birthday, and she wants to be...home. And as hard as it is for me to understand the concept of Texas being home, I totally get it. 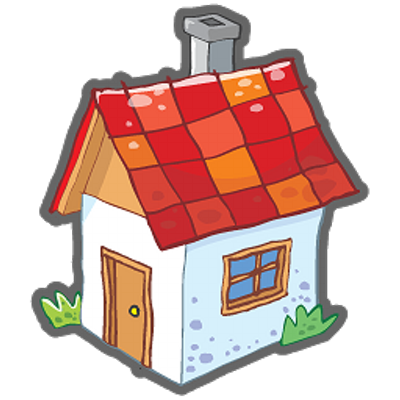 We all just want to be home. You guys, I haven't been in Milwaukee in 25 years. PDaughter has never been. I can't wait to show her my hometown. I can't wait to see friends and family I haven't seen in ages. I can't wait for them to meet her. I really hope they don't look like this. I want to see (and show) the South Side, the East Side, Downtown. I want to visit South Milwaukee, where my Daddy grew up and where I spent my earliest years. I want to visit Bay View, and the Third Ward, and Marquette University, where her father got his Master's degree. 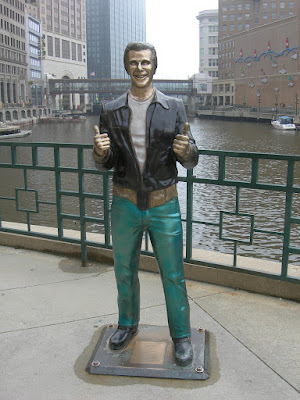 I want us to hang out at the lakefront and take a picture in front of the Fonzie statue. A picture with the Fonzie statue is all I want, tbh. I want to have Mama Mia's pizza, or maybe a George Webb burger. I want to find out what happened to all the people in Bay View High School's class of 1985/1986. I want to drive past the Oriental Theatre. I'm old, you guys, and these things are my youth. I know that some of my Milwaukee peeps read this blog. I know that others don't, but are Facebook friends with those who do. 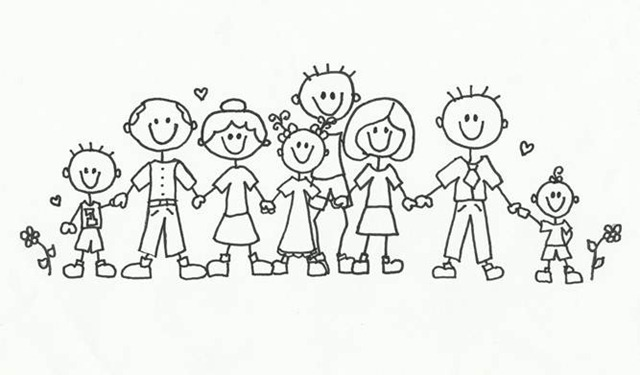 To all: I would love to see you, and give you a hug, and laugh about how freaking old we've gotten. My visit next month will make one hell of a blog post. Help me make it one hell of a visit. Three weeks from tomorrow, you guys. Be there with me. OK? The Milwaukee botanical garden domes, the Milwaukee Art Museum, Discovery World, and until just a couple of years ago the Nashville Sounds were a farm team for the Milwaukee Brewers, although the baseball season will be long over by that time. And those are just the touristy thing. You may not technically be a local but it would be fun to see the city through your eyes, to visit places that may not be tourist attractions but have meaning for you. I think one of the most interesting things I've learned from Alice Cooper is that Milwaukee is the only American city to elect three socialist mayors. I look forward to seeing pictures of you and Fonzie.